If you own a 2018 or 2019 Jeep Wrangler, get ready for a recall. According to documents posted to the JL Wrangler Forum, Fiat-Chrysler will soon be launching a recall that covers “certain” 2018-19 Wranglers because a faulty weld in the frame can cause a sudden crash. More specifically, the documents state some of the vehicles may have been built “with a front bar bracket weld located off the seam potentially resulting in the bracket separating from the frame.” If that happens, there may be a reduction in steering response, resulting in a crash without warning. At the time of this story, car owners had not yet been notified and the recall hasn’t been made official on the National Highway Traffic Safety Administration’s website, but the posted documents show dealerships are aware of the impending recall. Some of the vehicles involved in the recall have actually not even been sold yet, so dealerships are being told to withhold sales. Jeep Wrangler owners affected by the recall will be notified by the end of the year, but it is not yet clear how the vehicles will be fixed. According to CNET , Fiat Chrysler has confirmed the recall and says the number of affected vehicles is “not big” and that no accidents or injuries have been reported so far. A Fiat-Chrysler spokesperson also reportedly confirmed to Jalopnik that “recall notices are pending,” when asked about the issue. 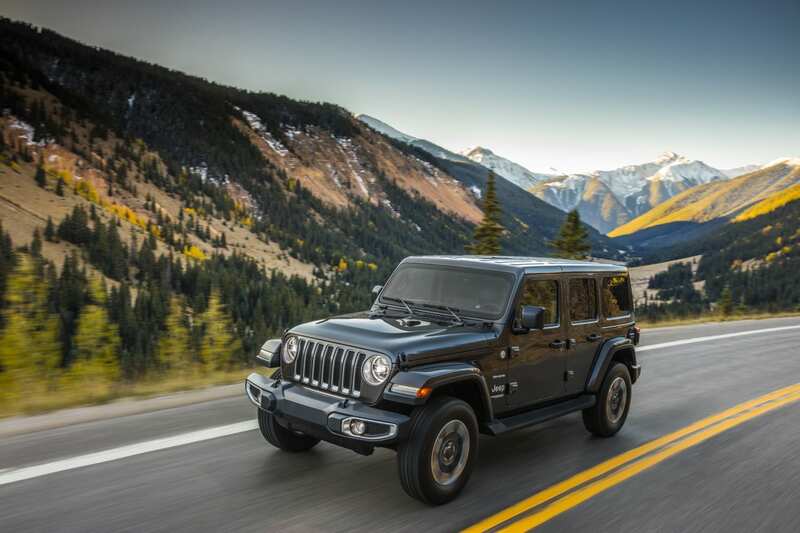 Although official word of the recall is yet to come, the 2018 Jeep Wrangler page on the NHTSA’s website has numerous complaints regarding steering problems. The page also has five other recalls listed for the 2018 model, including issues with the voltage regulator, steering shaft and cruise control. There is also a recall involving incorrect installation of transmission park rods and possible corrosion of the left rear frame section. All five recalls state increased risk of a crash. Do you or someone you know have a 2018-2019 Jeep Wrangler? Be sure to keep an eye out for more information in the coming months regarding this recall.